I cannot believe it's the last day of June already, this month has flown by so incredibly quick. I also cannot believe I forgot to share my May Favourites with you. I haven't been with it when it comes to the day of the month, because of how quickly each day is flying by. 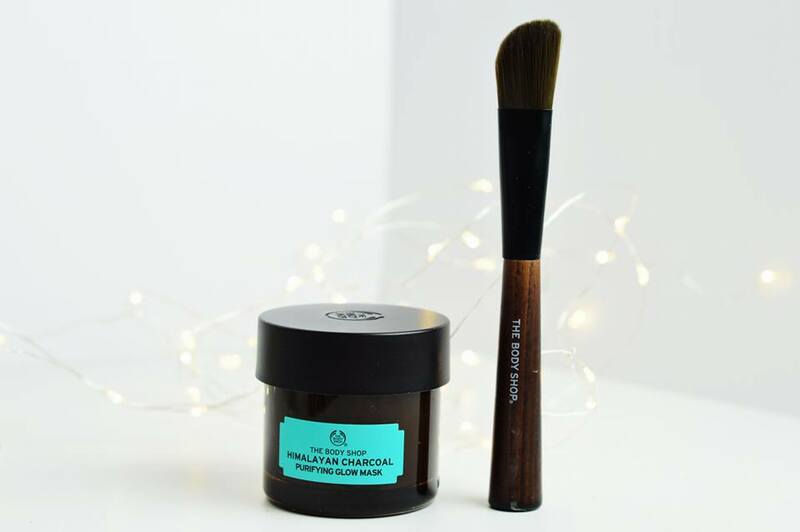 But I am back again to share with you what I have been absolutely loving throughout June and what products or things I have been using on a daily basis and I have to say, there are a fair few this month; probably more than any other month. Firstly I have been loving the Jason Aloe Vera hand cream. I love this hand cream so much for starters because of how big the tub is. It's very rarely that you'd find a tub of hand cream this big. So although it isn't exactly travel friendly, you never have to worry about running out (not for a few months at least). 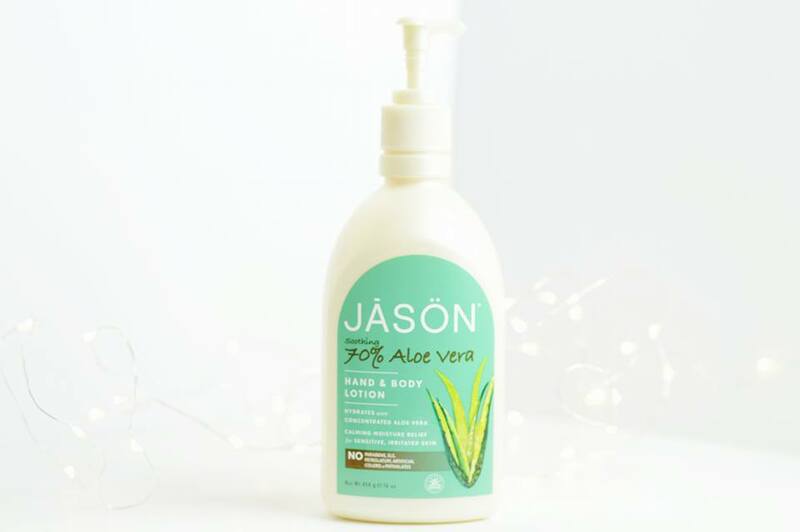 Aloe Vera is so good for your skin, and everything else apparently; and although the scent is definitely a hit or miss, this does make my hands feel silky and smooth without irritating my eczema; so I can't really complain about the scent. 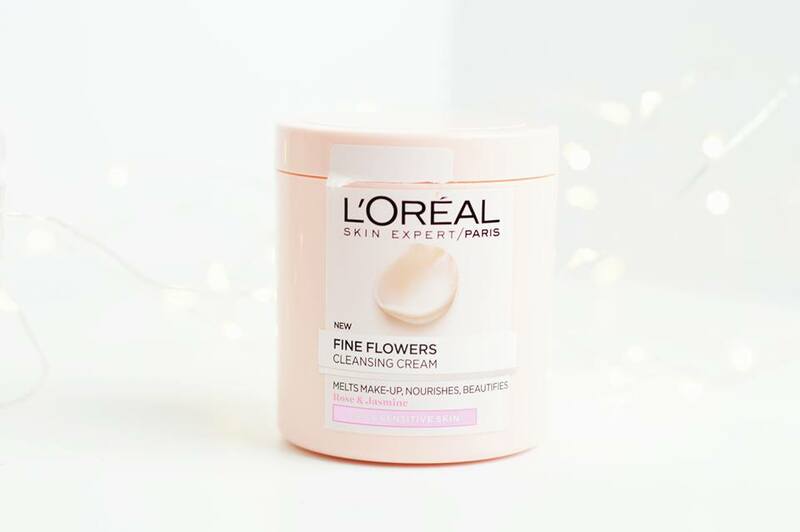 I have also been loving and using on a daily basis the Loreal Fine Flowers cleansing cream. If you haven't tried this out before then please find one, just so you can smell how gorgeous it is. It's a scent I definitely do not mind having near my nose; I love it. If only they brought out a perfume in this scent; I'm pretty sure everyone would be smelling each other all day; it's that good. Loreal is another one of them brands which I can always trust when they bring out new skincare products. I suffer with dry and sensitive skin and I never have to worry about having a reaction to the ingredients in their products. Although you're unable to use this on your eye area, it's a great cleanser for the rest of your face! Billion Dollar Brows is one of those brands which I've heard of, but cannot remember where I heard them from. I had the opportunity to try out their brow kit and after never using a brow gel before, I love the results of using one. If you're not aware, I have fairly big and bushy eyebrows (they never used to be this way), and sometimes they do not like to stay put. But by swiping this through my eyebrows, I do not have to worry about a random eyebrow sticking out like a sore thumb. Plus it's transparent meaning if you have big eyebrows like myself, you do not have to worry about having slugs as eyebrows from using a coloured eyebrow gel. I reviewed this candle two days ago here on my blog and I'm still burning it every evening even till now and I've had it for a while now. I have to admit I'm not exactly a fan of Lavender, but this candle has changed my mind about the way I feel about Lavender. 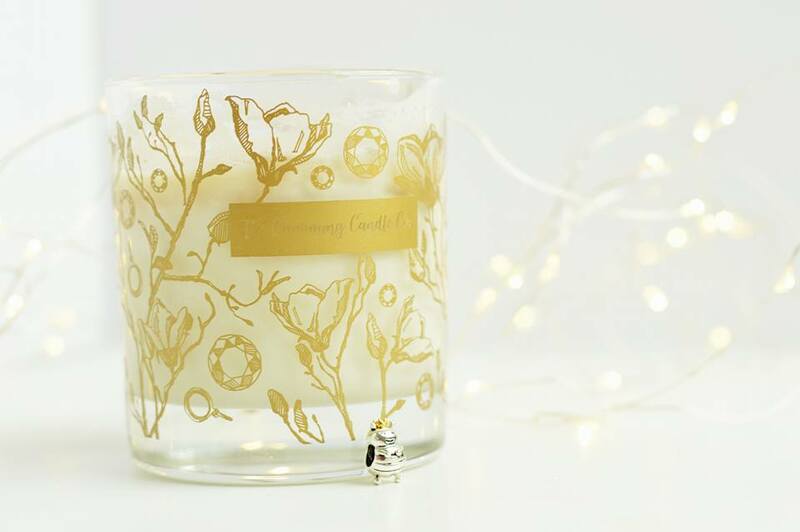 It's calming, soothing and leaves my bedroom smelling wonderful but quite subtle at the same time. It's not the overpowering lavender scent you can often find. It's worth purchasing. To begin with I was really unsure about this face mask because it left my skin feeling like it was burning whilst the face mask was setting dry. I also ended up with a red line going around my face after I used the face mask. But after a couple of uses, I've changed my mind and the face mask is better than what I originally thought it was. The burning sensation is a good sensation; not a bad one. I know this face mask is working and doing it's job when I can feel it working and oh, I definitely feel it! It's a gorgeous, musky scent and doesn't take long to apply and rinse off again; it's a quick and easy mask with refreshing results. I've tried so many cheap mascaras before and they've never lived up to the standards of a more expensive mascara. However after receiving this mascara, Primark has definitely changed my mind. Now I wouldn't say this gives a false lash effect because what effect does it want to give? There are so many different lashes and so many different styles. 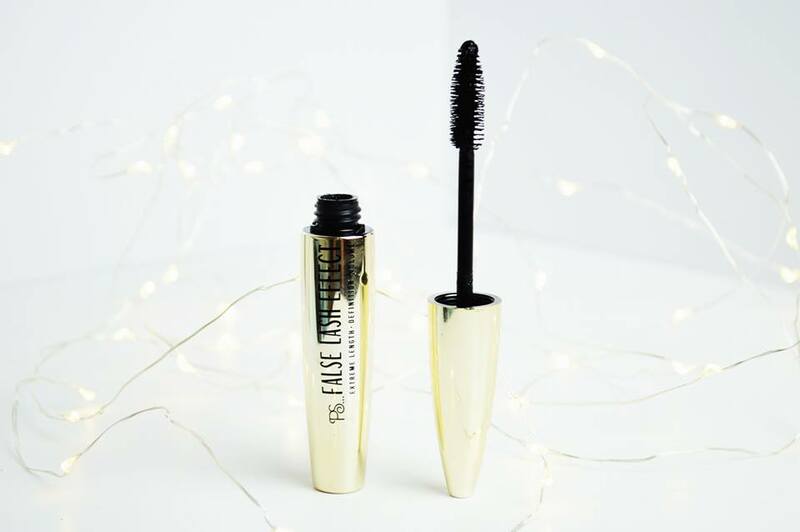 But something I will say is, this mascara gives me the same lengthening, voluminous results which an £18 mascara gives me. Worth it for less than £3? Oh most definitely. 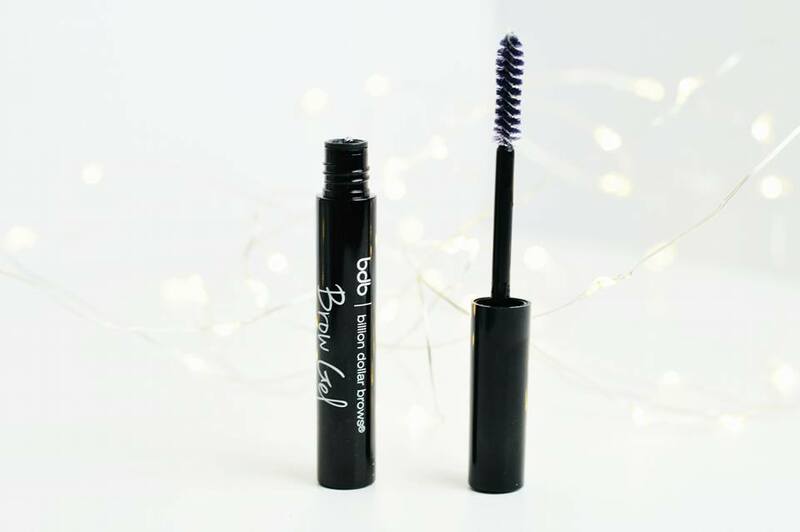 If you'd like to see the difference between both mascaras let me know and I'll create a comparison post between mascara brands. If you didn't know, I absolutely love painting my nails, designing cute designs and generally taking my nail varnish off just to repaint my nails. So after a lovely discussion with Charlie, I decided to really go into my passion for nails and create an Instagram account which you can find and follow here. 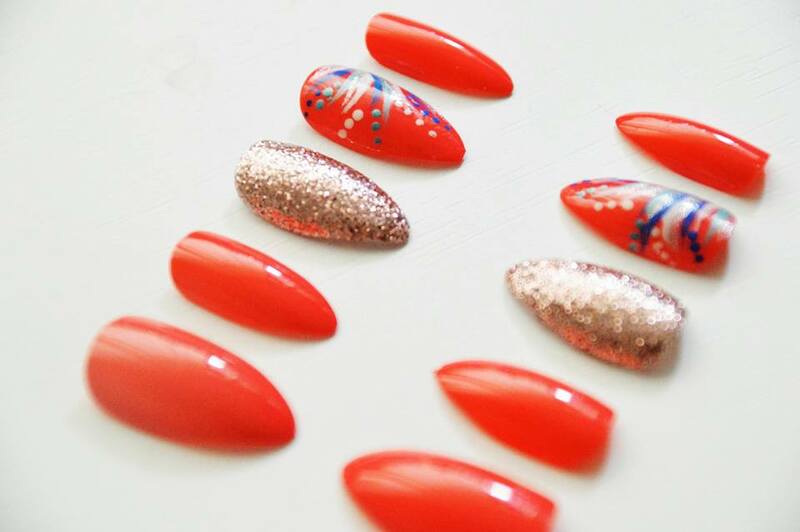 I have been absolutely loving painting false nails and creating my own designs on them and I know so many of you have been loving them too. It's therapeutic and it keeps me busy, while I'm also doing something that I adore. So that's enough for me. What have you been loving during June?